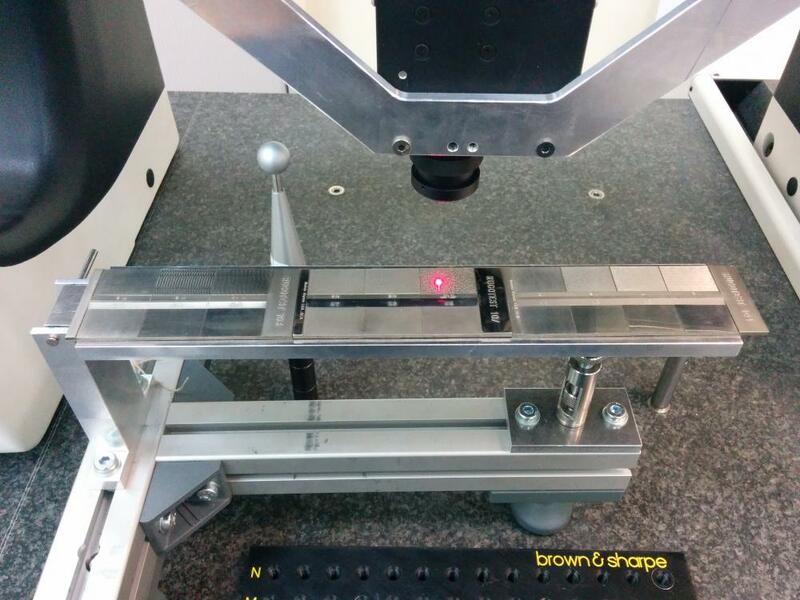 Conoprobe Mark 10 is a sensor for scanning based on conoscopic holography technology. It allows for capturing frequencies from 0 to 9000 Hz. In the sensor head can be installed different lenses in order to adapt the capture signal to the type of measurement. 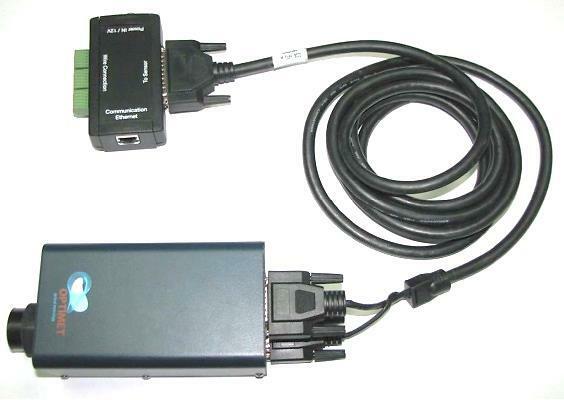 The Conoprobe Mark 10 is provided with a communication box connecting the sensor to the PC host via an Ethernet 10/100 LAN link or via USB. The communication box has an external trigger input enabling measurements to be triggered externally.